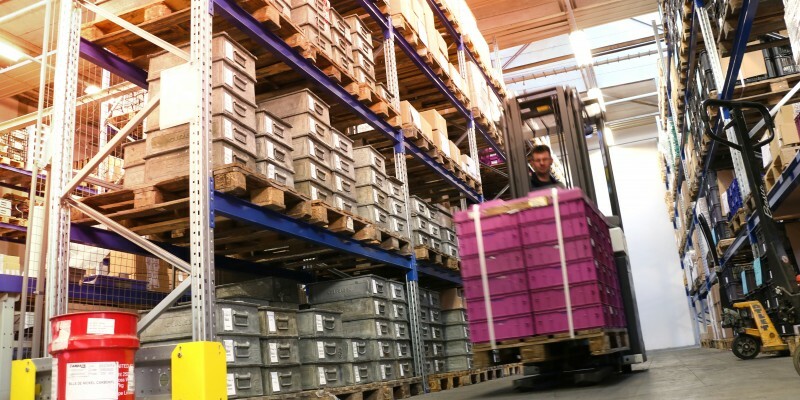 CIREX can deliver castings according to various logistical concepts so that the supply of your components aligns seamlessly with your production. We deliver individual orders to order. In the event of repeat orders, the components can also be delivered “Just in Time” via an order call scheme. The delivery frequency is discussed and established with you. 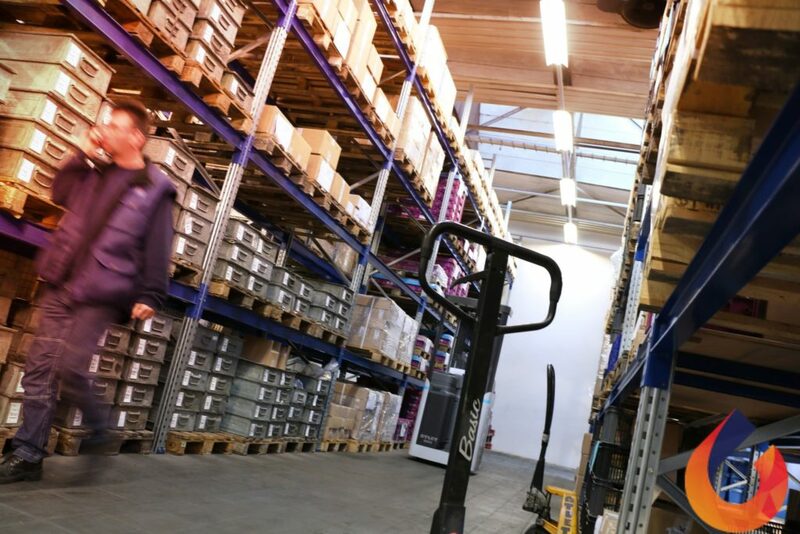 The advantage is that deliveries and production are seamlessly coordinated with each other so that little or no stock is required. 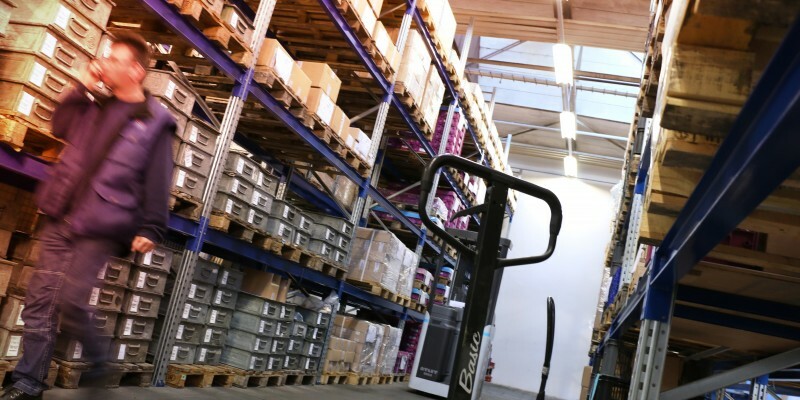 This can ultimately lead to the elimination of inventory costs and all the associated costs. With this it is important that no disruptions occur and that the continuity of your production process is guaranteed. Inventories are maintained precisely by our automated computer system. 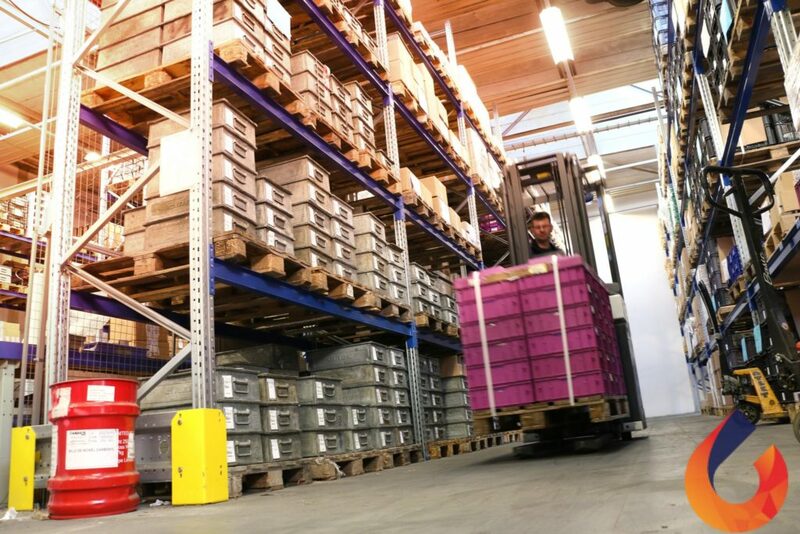 Regardless of the logistical concept you as the end client choose, CIREX guarantees on-time deliveries to your assembly lines against the lowest possible logistical costs.